One of the best racing games on the App Store, Asphalt 8: Airborne, has just been updated with some nice improvements. First up, Gameloft has added a highly requested featured – car decals – so gamers can further customize their vehicles. And Ferrari fans should take note. Players will soon be able to drive some Ferrari masterpieces including the Enzo Ferrari, Ferrari 612 Scaglietti, Ferrari 330 P4, Ferrari F40, and Ferrari F50. The updated app, version 1.8.0, also brings a redesigned garage and a new car collection. 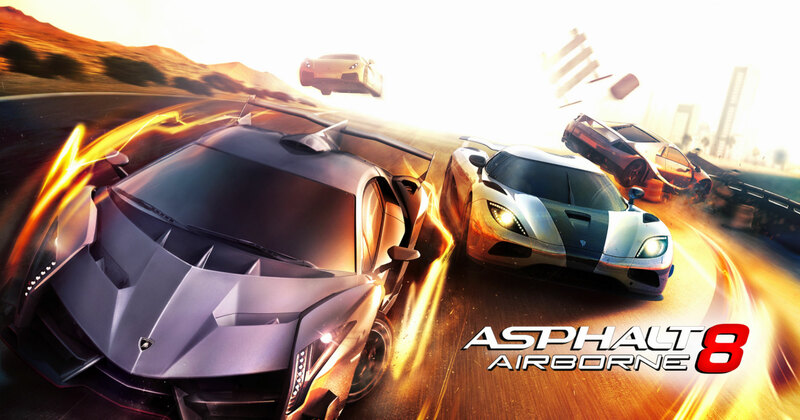 Asphalt 8: Airborne is a universal app designed for the iPhone/iPod touch and iPad/iPad mini. 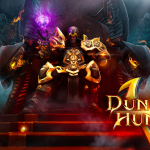 It can be downloaded now on the App Store for free. 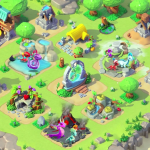 As usual for this type of game, there are a number of in-app purchases available. Before today’s update, the last major revision to the game arrived in late 2014. Along with 11 new cards, version 1.7.2 brought in a new token system and more. While I’m usually not a fan of freemium games, Asphalt 8: Airborne is a fantastic and offers some beautiful visuals. I can’t wait to try out one of the new cars. It’s probably the closest I will ever come to actually driving a Ferrari. For other app news and reviews today, see: Week Weather is a slick app that brings a new approach to the forecast, Facebook’s Snapchat-like Slingshot gets new ‘Explore’ mode, and RadPad gets a smart update adding support for rent sharing.